A woman has reported that she was sexually assaulted on the main campus of Stanford University some time overnight Sunday. Scott Budman reports. A woman has reported that she was sexually assaulted on the main campus of Stanford University some time overnight Sunday. The victim reported that "force was used" when she was assaulted at an undisclosed location at the university between Sunday evening and the early morning Monday, according to the Stanford University Department of Public Safety. No other information was available. The university said it's investigating the incident. Most of the school is still on summer vacation and classes don't begin for undergraduate students until Sept. 24. 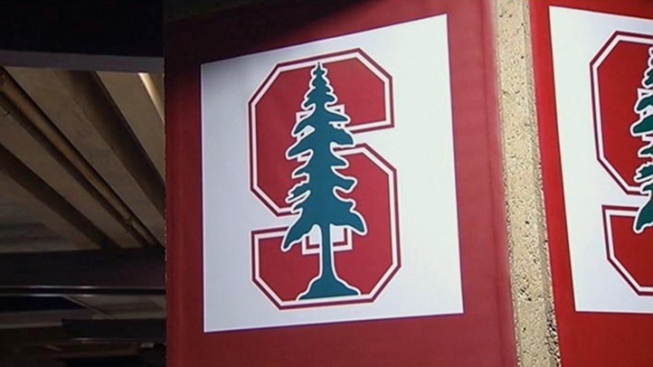 If you have information about this crime, you can contact the Stanford University Department of Public Safety at (650) 329-2413, 24 hours 7 days a week, the university said.